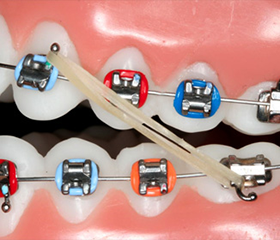 If your elastics break frequently, a wire or band loosens, or a hook breaks off – call our office immediately. 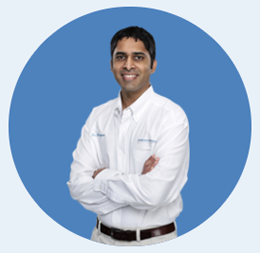 Don’t wait until your next appointment. These problems need to be corrected as soon as possible!